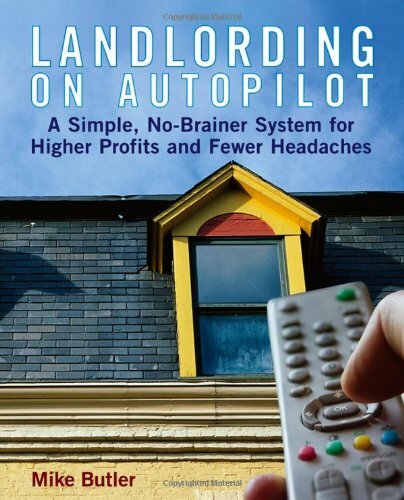 This is one of my favorite landlording books because it takes a strong approach to building passive income. The overarching message is that Landlording is a business, and one that you can do successfully part-time. I whole-heartily agree and try to communicate a similar message on this website. This book is very similar to First-Time Landlord, probably because it was mostly written by the same authors and published by Nolo. However, it does 1-up the previous USA Today publication in that it provides a series of useful state-specific legal charts – detailing the different rules and regulations on a variety of topics. By Janet Portman, Marcia Stewart, and Ilona Bray J.D. 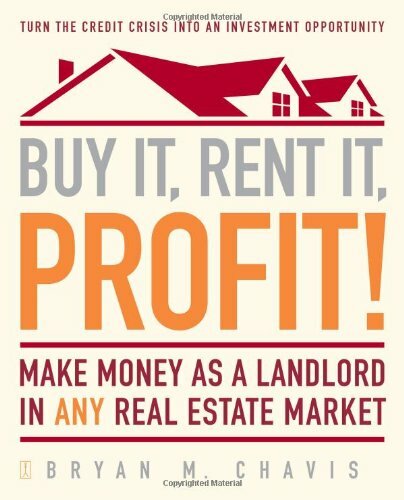 Per the description: “For new rental property owners who are first-time landlords as a result of an inheritance, divorce, move to a new house, buying a duplex and renting out the extra unit, purchase for a family member (elderly parent or college student child), or buying a rental property house as an investment.” Nolo (a leader in the Law industry) and the USA Today teamed up to produce this book, which gives it much credibility. A simple summary: this book shows you how to bring in the big bucks! 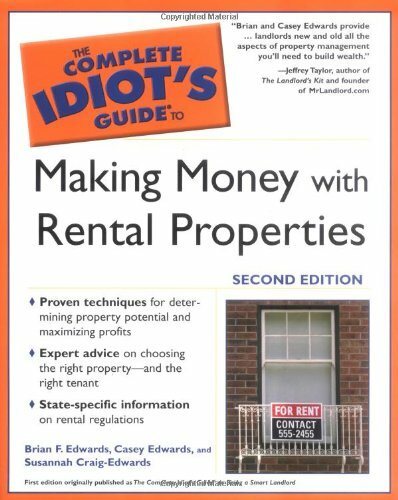 Per the description: “From choosing a property and the right tenant to financing, maintenance, and how to get the greatest return on a rental investment, this guide is the most comprehensive and up-to-date book for anyone looking to profit from both residential and commercial rental properties.” Mr. Edwards also wrote: The Complete Idiot’s Guide to Being a Smart Landlord. 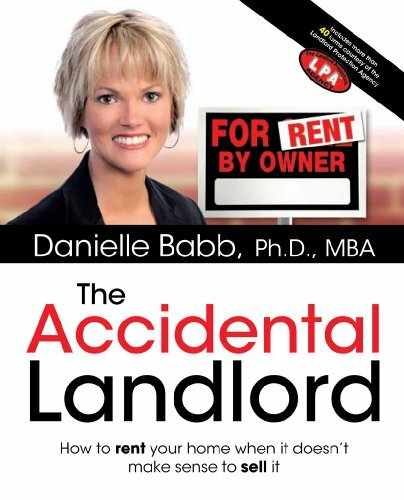 Danielle Babb helps “Accidental Landlords” make the most of their situation. This book is for everyone who needs to move out of their home, but does not want to sell the property. It teaches the critical basics to landlording, and how to jumpstart the rental process. 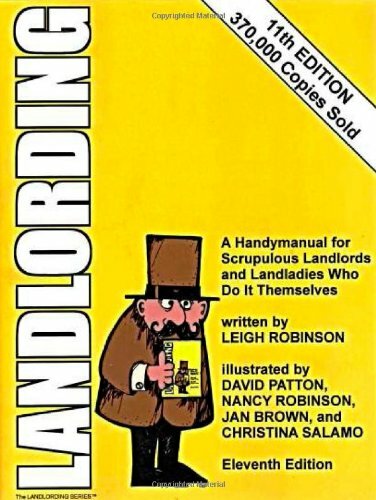 Though I think it is an excellent resource, anyone interested in long-term landlording will need to learn more than this book has to offer. The basic principle behind this ebook is that landlords who own property in troubled neighborhoods can increase their cash flow, property values, and quality of tenants by leading a campaign to improve the community around them. Al goes to great lengths to describe a very well thought out process of investing in inner city rentals, that will put cash into your pocket. As with anything worth having in life, you have to put in effort. Rome wasn’t built in a day, and a community won’t turn around overnight. In this book, Al teaches you how to initiate and lead community revitalization effors, and then eventually hand over the responsibility to the tenants who live there. He calls this the “Catalytic Landlord” model, and it was really inspiring for me to read about his story and successes in Sacramento CA. 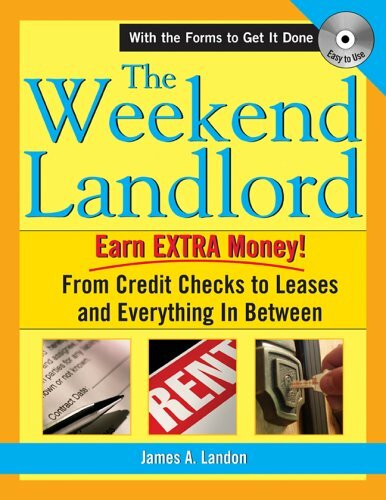 One of the few foundational books that help you get started as a landlord. Mike describes the many processes that he used to manage 75 units while working full time. One trick that I learned is to select tenants that you can trust to handle repairs. If you make them meet with contractors, then you won’t have to run around town nearly as much. Being a great landlord means having other areas of your life figured out. These books have had a positive and direct impact on my life, spirit, marriage, and finances. Use the comments below to recommend your favorite landlording books. ebooks. How can I post it on your site? 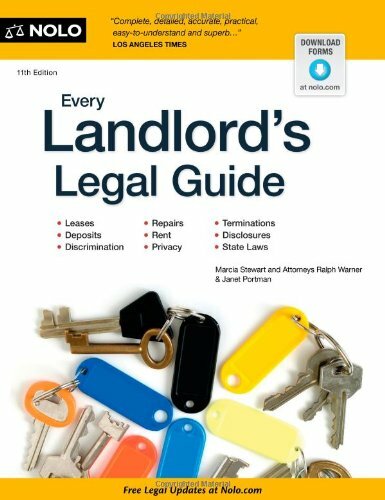 Please check out my new e book on Amazon Kindle titled The Landlord Guide Book: How to buy and manage rental property. 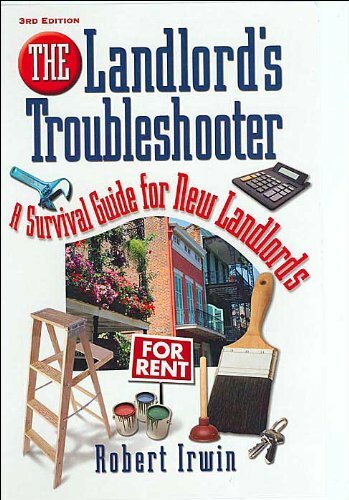 This book is a practical guide that has lots of straight forward advice and information on being a landlord based on my 20+ years of owning single and multi-family rental properties and my 3 years as a commercial property manager. How many times should be allowed to be late paying rent? I have accepted a deposit for the 1st of month and have not heard bak from tenant . it is now the 4th this is a comercial unit. What do i do?